Have you been arrested? When it comes to criminal law cases, an experienced and effective criminal defense attorney could mean the difference between a jail or prison sentence and reduced or dismissed charges. The Thompson Law Firm is dedicated to defending your rights. In less serious cases, a good criminal defense attorney can make a serious impact on the outcome of your case by ensuring that your rights are protected throughout the legal process. For these and other reasons, it is vital that if you have been accused of a crime you select the most competent, experienced and effective criminal attorney available. If you have been accused of a crime, please contact us today for a free consultation with an aggressive and resourceful criminal defense attorney in Gwinnett. We will work tirelessly to ensure the best possible outcome for your case. Have you been arrested for DUI in Gwinnett, DUI in Forsyth, DUI in Fulton or DUI in any metro Atlanta county? If you have been arrested for DUI, you need an effective and aggressive DUI attorney. You need an experienced DUI defense attorney fighting for your rights. Call 678-331-4310 now for a free initial phone consultation. Our fees are reasonable. Payment plans are available and credit cards are accepted. Did you know that if you are arrested for DUI that a 10 Day Rule applies? 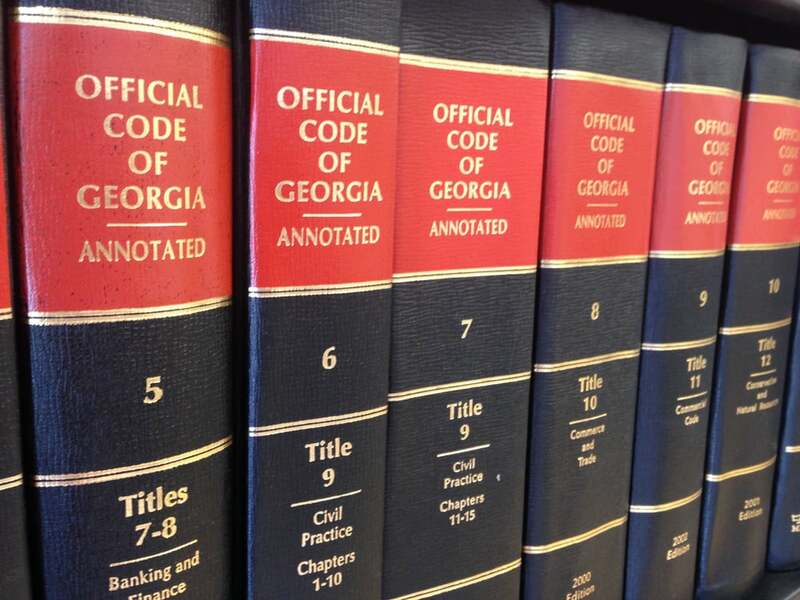 If you have been arrested for DUI you/your attorney have ten business days from the date of your arrest to request / demand an (ALS) administrative hearing from the Georgia Department of Driver Services or your Georgia license could be administratively suspended for up to one year or more. Call us now to find out more. 1 You have the right to REMAIN SILENT – including not telling the officer where you were, what you drank or smoked, or where you were going. 2 You have the right to REFUSE FIELD SOBRIETY TESTING at the scene. 3 You have the right to REFUSE ANY BREATH TEST (*However, your license could be suspended for up to a year or more for refusing the state administered test). 4 You have the right NOT TO CONSENT TO A SEARCH of your person or vehicle. 5 If booked, you have the RIGHT TO INDEPENDENT URINE OR BLOOD TEST. 6 You have the RIGHT TO AN ATTORNEY. Attorney G. Jason Thompson is a Member of the National College for DUI Defense, a Member of the Georgia Association of Criminal Defense Lawyers (G.A.C.D.L.) and is a former city prosecutor.